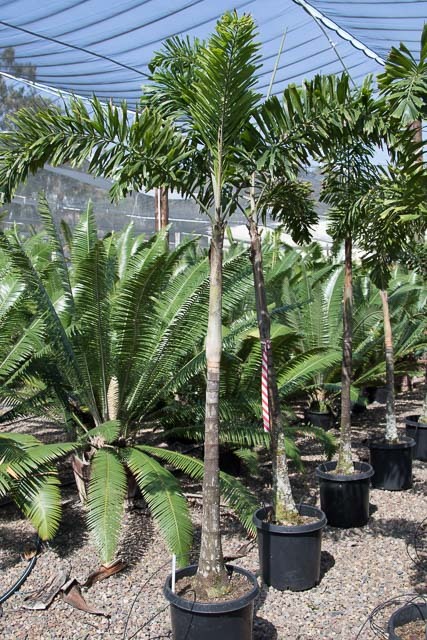 There are approximately 2600 species known species of palms growing throughout the tropical and sub-tropicals regions of the world. 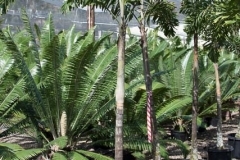 At Rancho Soledad Nurserie we grow approximately seventeen species of palms in 15 distinct genera. We have palms available for both shade and full sun.